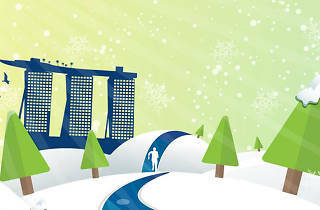 Experience winter for once in the perpetual summery climate of Singapore. 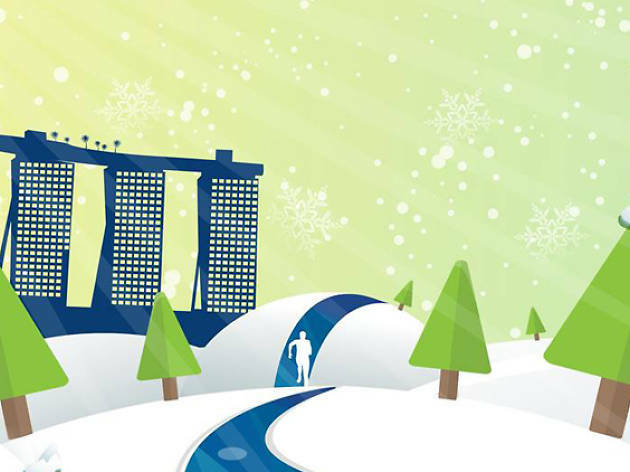 With four fun zones that include slides, photobooths and even ice baths, take a breather from the heat with this 5km run. Early bird registration ends 31 January.